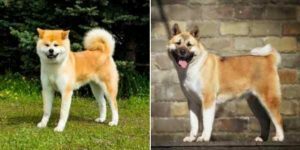 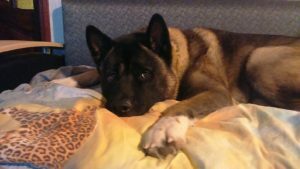 Many people do not understand that American Akita and Akita Inu are two different breeds. 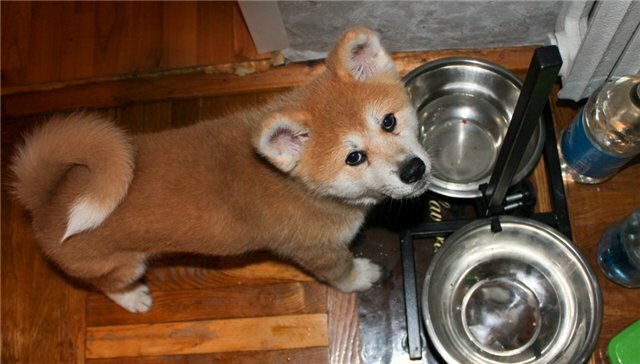 But what distinguishes them? 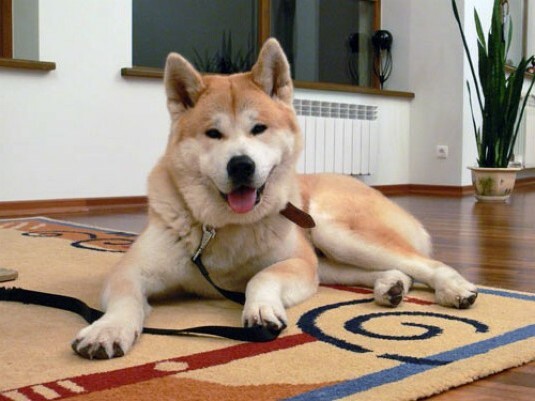 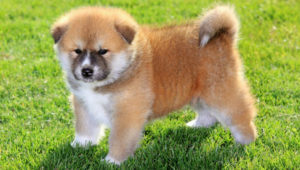 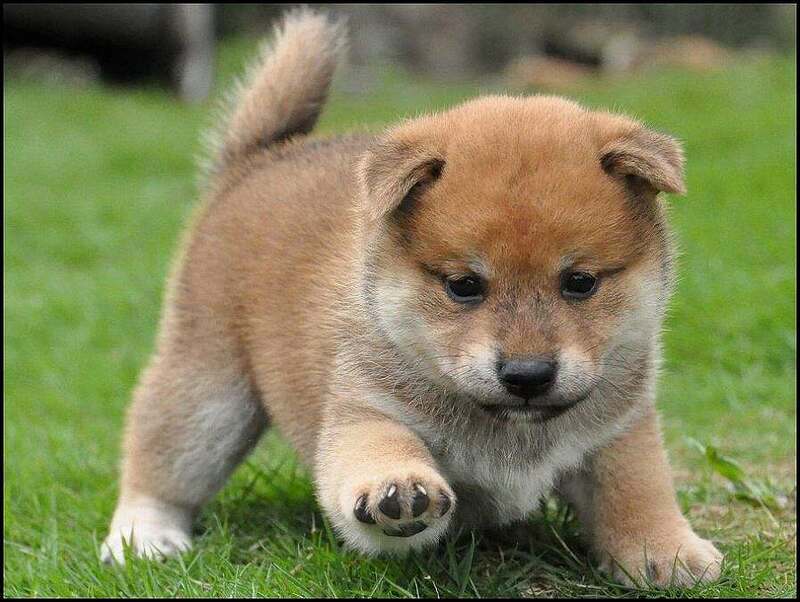 American Akita and Akita Inu have differences in color, body shape, size and personality.